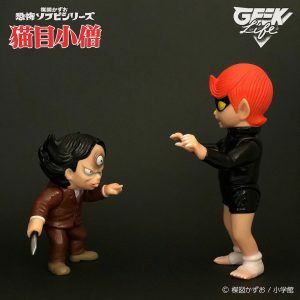 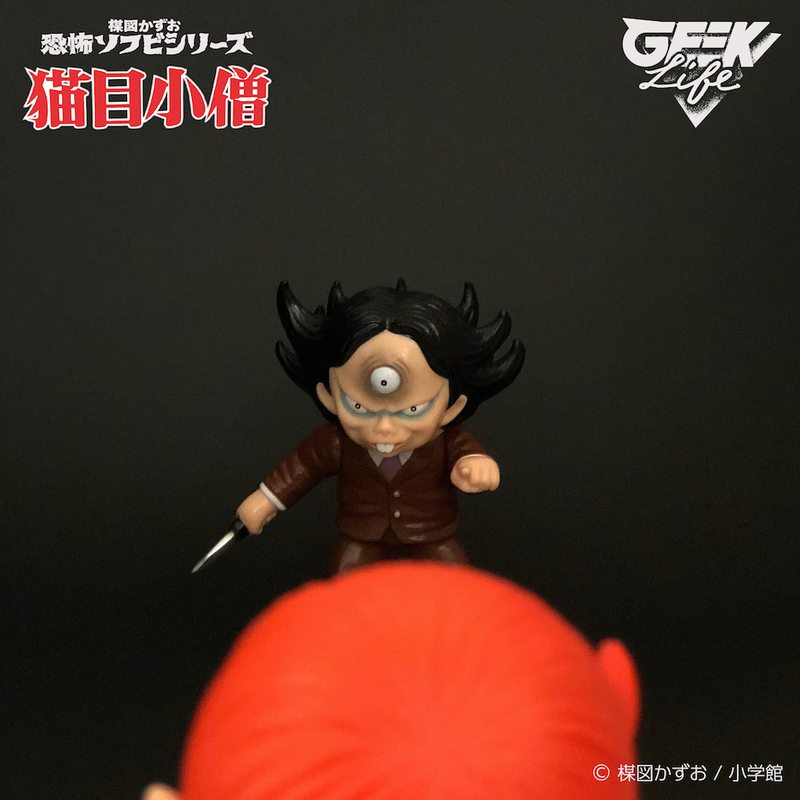 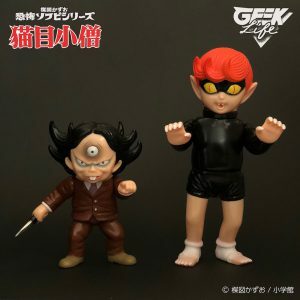 GEEK LIFE™ is proud to announce their figure from「Kazuo Umezu’s Horror Sofubi Series」! 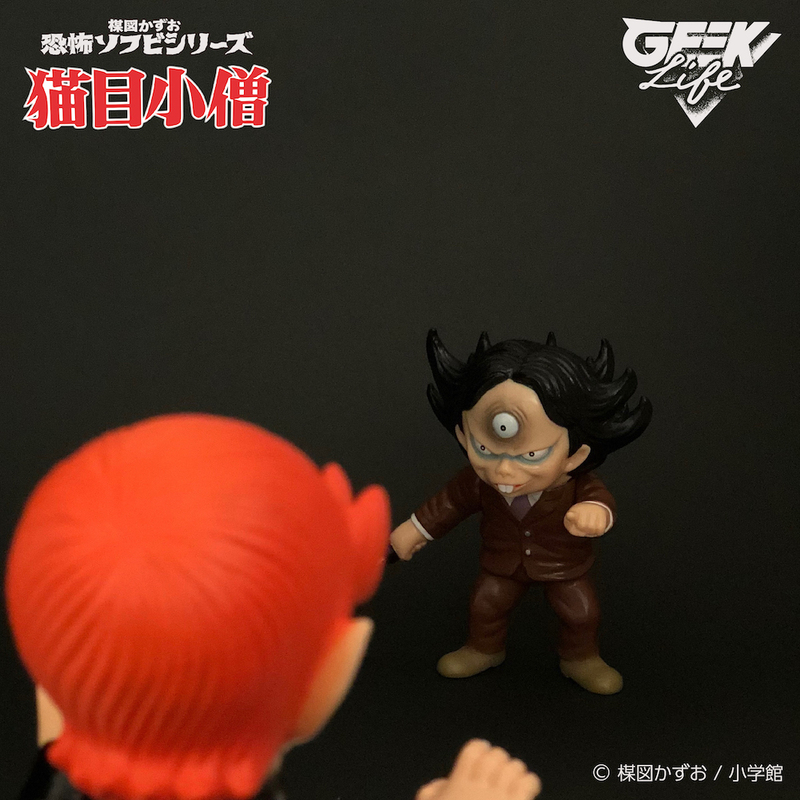 Here come Cat Eyed Boy and Yokai Hyakuninkai Kaicho from the manga 「Cat Eyed Boy」 initially serialized in 1967! 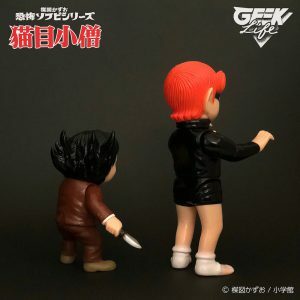 These figures come as a set!